Seems like that table would itself walk on its own legs. 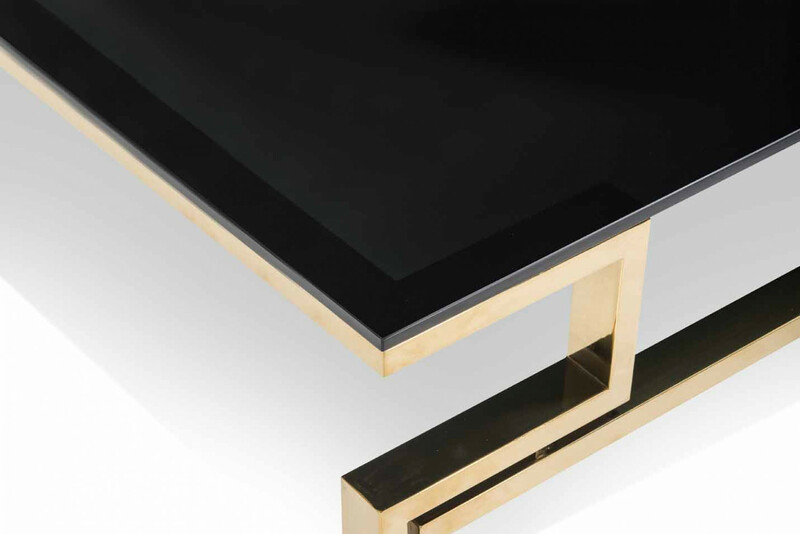 Reflecting glass surface and gold finished legs cast a touch of glamorous style to your room with this chic coffee table. The name exemplifies its own beauty of early centuries and modish in design. Marvelously designed, it is a great deal to buy. 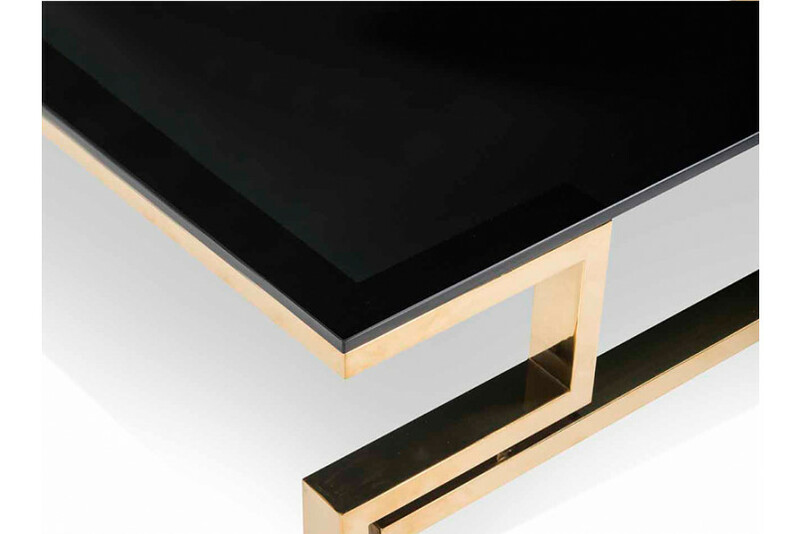 Astonishing and discretely designed Nomad is a must pick for your décor.